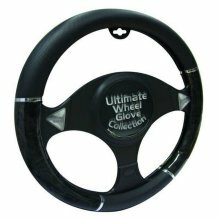 Easily slips on to most standard car steering wheels. One of the most comfortable and fun steering wheel covers you will ever use. 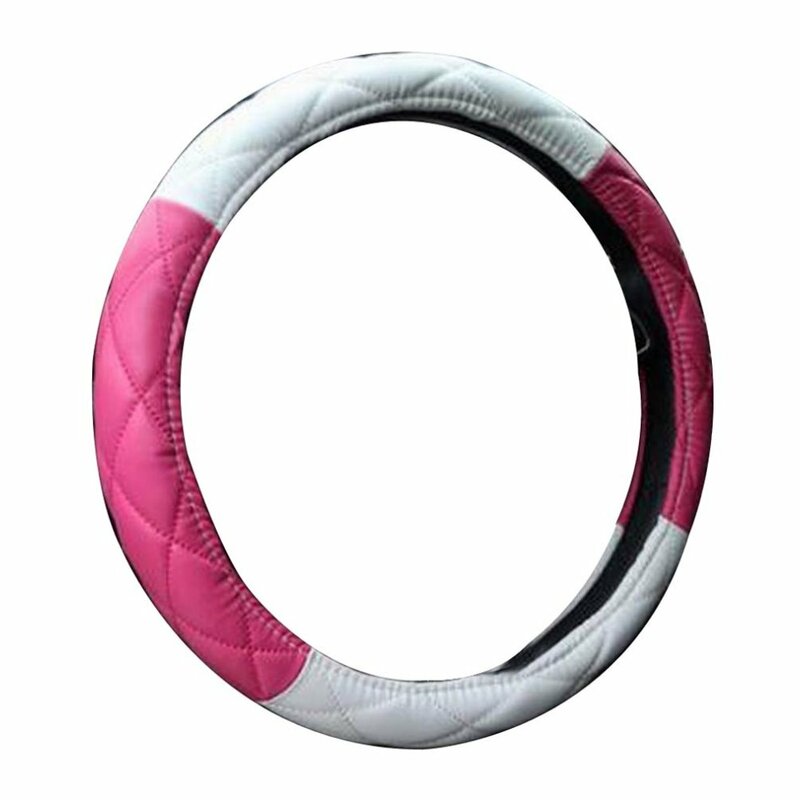 Comfortable in hot and cold weather. 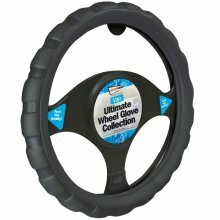 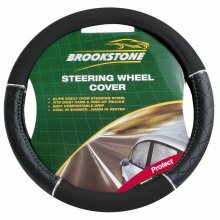 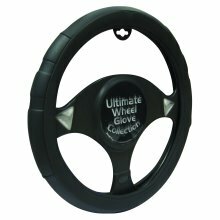 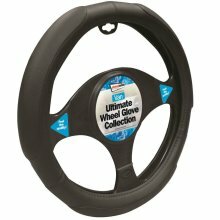 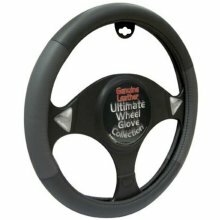 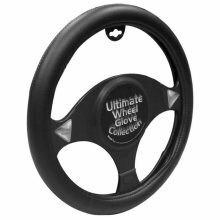 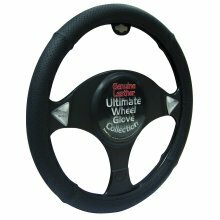 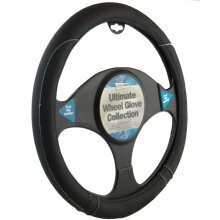 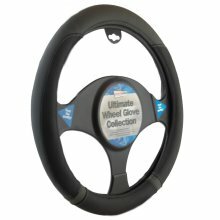 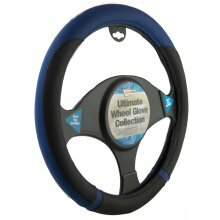 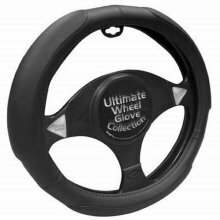 Slip-on cover fits all standard steering wheels. 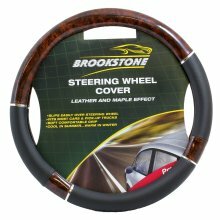 Ships from HongKong. 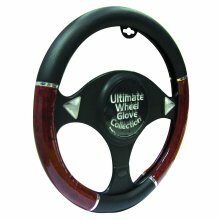 -Long lasting elegant touch that matures with. 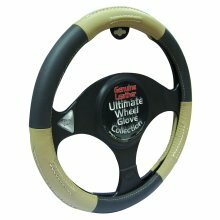 -A classic look and an updated feel. 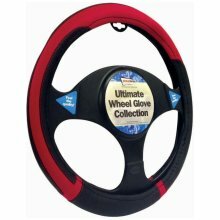 -Available in a wide variety of colors and finishes to match and enhance your car's interior. -Slips on easily.